It’s just not time for “pumpkin” everything yet. I like Dunkin’ Donuts’ pumpkin-flavored coffee and Southern Tier’s Pumking beer as much as the next person, but we all know fall doesn’t technically start until September 23. Therefore, I’m milking this whole summer cocktail thing for another glorious 11 days. If you like grapefruit cocktails, you’re probably familiar with the Paloma. 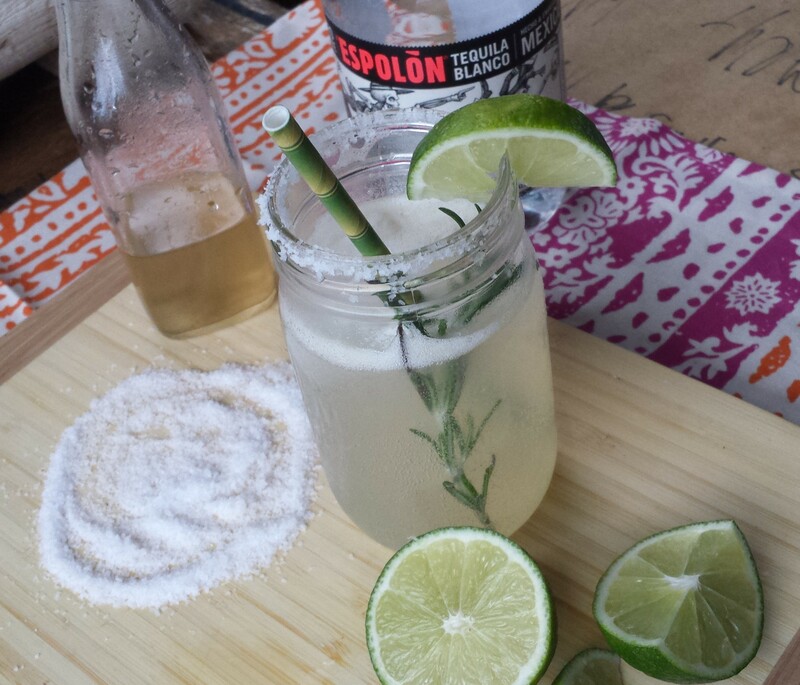 The most simple versions mix grapefruit-flavored soda with tequila, served over ice. I recently made the drink with tequila and Q Grapefruit (think a much less sugary, more tart version of San Pellegrino soda), and it turned out pretty refreshing. To take it a step further, I used fresh grapefruit juice (white, in this case) and sweetened it with homemade rosemary simple syrup. I followed the Kitchn’s recipe for the SS, which pretty much involves bringing sugar, water, and rosemary sprigs to a boil, setting the mixture aside to cool, and straining it. It’s so easy, yet it elevates a homemade cocktail tenfold and makes your kitchen smell prettay, prettay delicious. Give it a try! 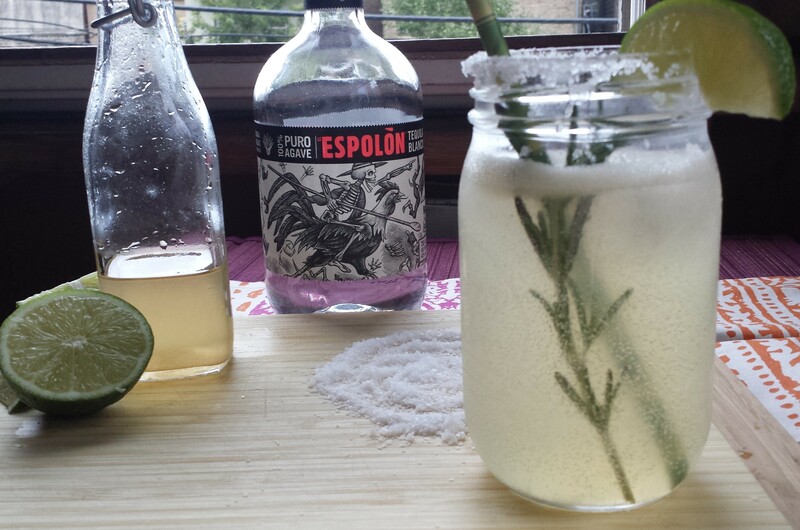 Moisten the rim of a highball glass with a lime wedge and twist it in coarse salt. Fill the glass with ice. In a shaker filled with ice, combine the tequila, grapefruit juice, and simple syrup. Shake until chilled and and pour into the highball glass. 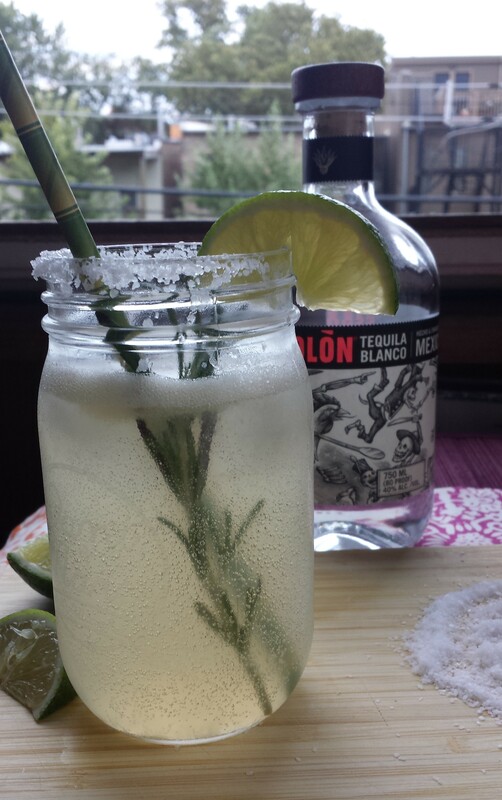 Top off with club soda, and garnish with a lime wedge and a rosemary sprig. Cheers! And may we all enjoy this last week of summer without hearing the phrase “Pumpkin Spice Latte” 8,000 times.